Within worship, the fine-art of spiritual dance should be celebrated (II Sam. 6:16). 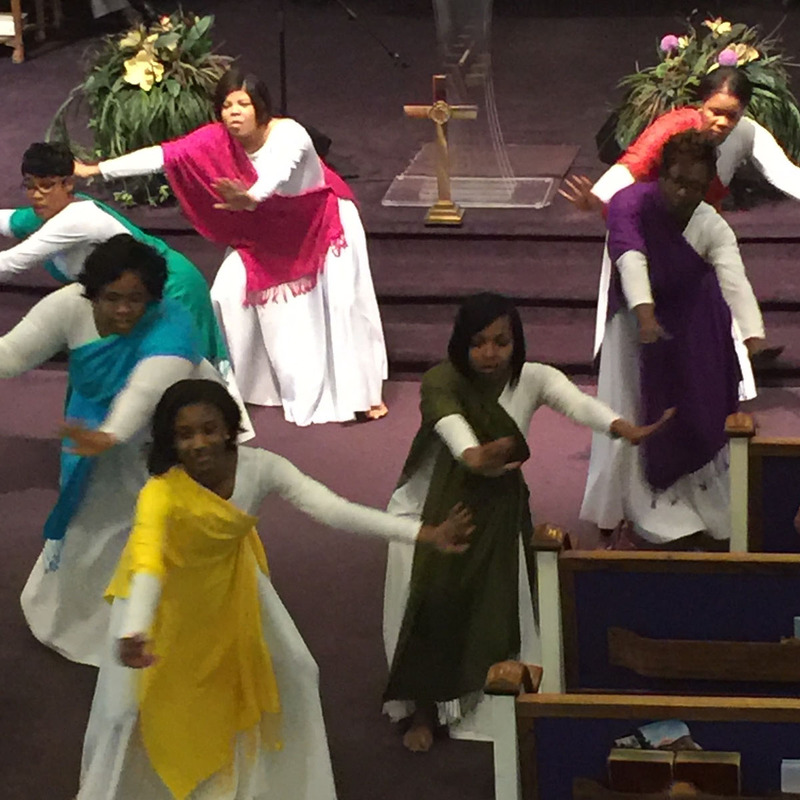 Accordingly, PGBC Selah Praise Dance has several units (children, youth and adults) dedicated to this objective. They accompany the Mass Choir, or, often, perform alone, giving rhythmic interpretation to sacred music. All in all, they enhance worship of God. Sis. LaShonna Simmons serves as Coordinator.